WOW – WE CARE CHARITY appreciates and recognizes businesses who continue to go above and beyond to support us in our efforts. 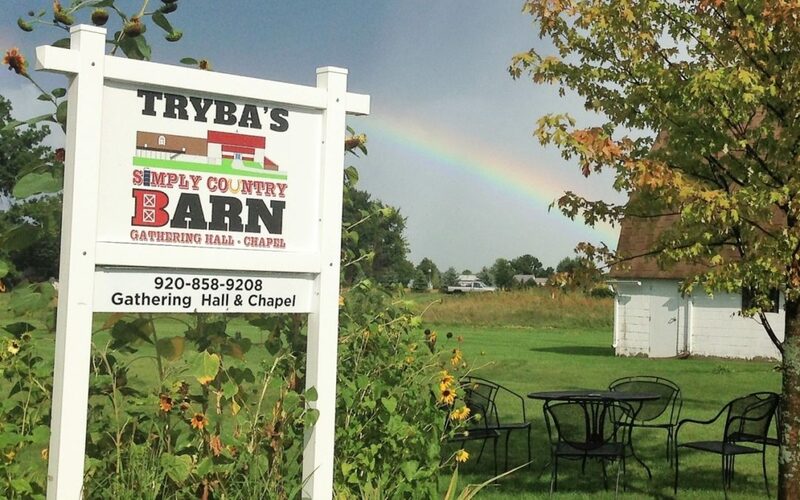 Year after year, one of those businesses has been Tryba’s Simply Country Barn. The hosts of our annual Barn Bash charity fundraiser, Jim and Carrie Tryba are the husband-and-wife team that runs the wedding and event venue. Since the Barn Bash’s first year, Jim and Carrie have donated their barn venue, as well as table decorations for over 200 guests—a value that exceeds $8,000 over the event’s three-year history. Tryba’s Simply Country Barn’s venue donation is the largest donation that WOW – WE CARE CHARITY receives in support of the Barn Bash. Jim and Carrie, however, provide much more than just a venue donation—they also donate hours of event planning and logistics as well as storage space for some of our event materials.